Check out these engaging math games! Choose from 17 different math center games for your preK-6 grade classroom! GET MY FREE MATH PUZZLES! 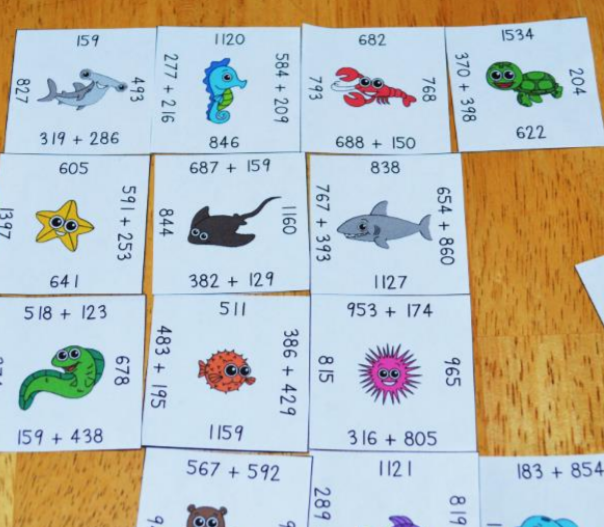 GET YOUR FREE MATH PUZZLES NOW!